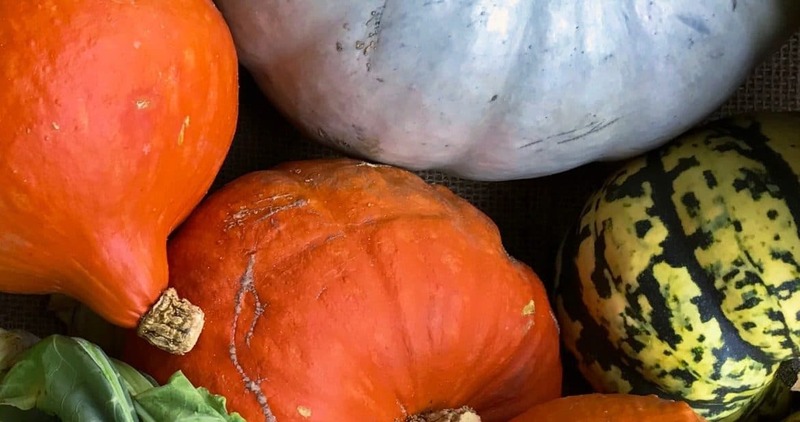 Winter squash is pretty easy to grow. Just remember it’s still a heat-loving summer plant, despite the name. Don’t select super-long-season varieties and you’ll probably be pretty successful. Direct seed if you want, or start under lights where slugs won’t eat them the minute they germinate. Start them in a generous sized pot or soil block. I use a 4-inch pot for most winter squash. Larger seed? Larger pot. Really huge squash like hubbard have huge seeds that I might even go larger than 4-inch on.